Any music producer bold enough to begin his own record label in this present industry climate is worth taking notice of. For a kid with no formal musical training other than being raised by church organs and Oklahoma raves [read our interview w/ the minifest minstrel], Gosteffects is not only musically talented, but apparently business savvy. Kick the Bass is his debut EP on his very own Afterlife Records. This five track EP begins with the bass throbbing “House of God”. This surefire dance club hit begs listeners, “I need 100 people to write me this week and send me a little offer of $50 or more. Let god use you this week for his glory.” An aptly facetious quote for a Gosteffects jam. The title track follows, earning its namesake with bass heavy builds, bridges and breakdowns. Kick the Bass indeed, Gosteffects. The rest of the album is chock full of club bangers begging to be remixed and blasted from fifty foot bass speakers straight into your skull where they proceed to melt your brain into intoxicating liquids. If you are one of those people who likes to know the songs being played at parties, then you must own this album. If you are a bass slinging DJ, you must own this album. If you own an alpine subwoofer, you owe it to yourself to own this album. Watch closely for forthcoming releases from Gosteffects and his Afterlife label. 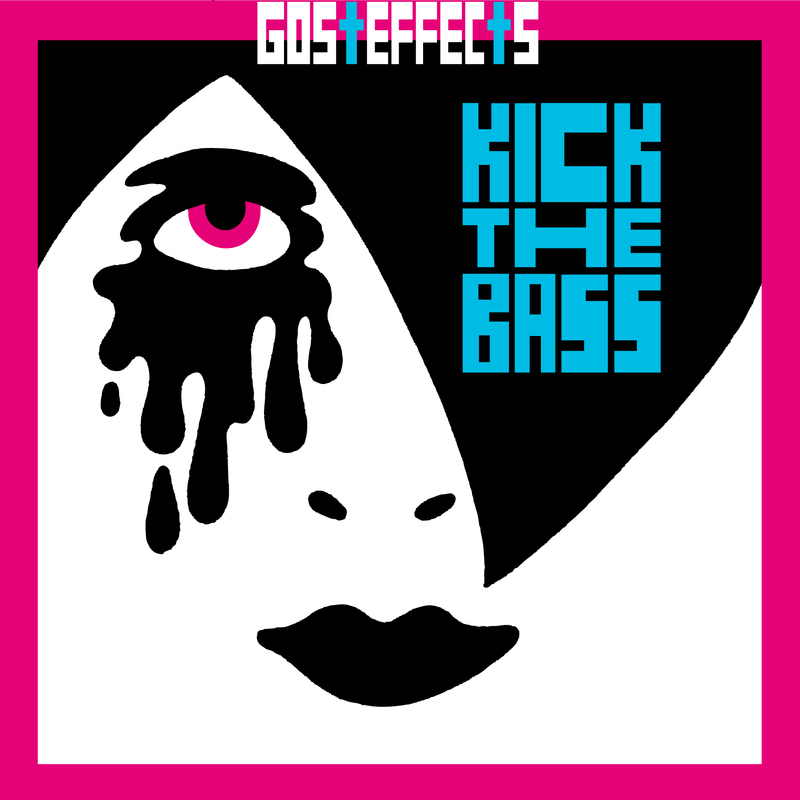 Stream and Download Kick the Bass HERE.